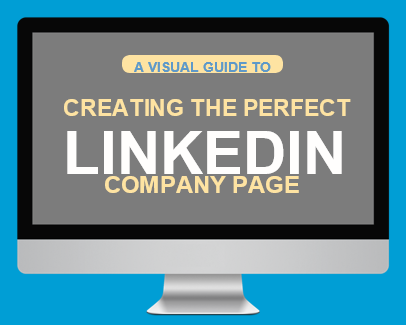 Learn how to make the most of your LinkedIn Company Page with this visual guide. As a knowledge-sharing and relationship-building platform, LinkedIn provides the tools to push your company to online success. Use SEO terms, making it easy for the right people to find your Company Page. Use logos and banners to reflect your company's accomplishments and current events. Use Company Page Analytics to understand what's working for your company, and many more tips.